Wooden Textures PSD - Free Photoshop Brushes at Brusheezy! Enlarge your design collection with these wooden texture PSDs! With countless uses, these wooden texture PSDs are an important piece of every designer's resource pack. 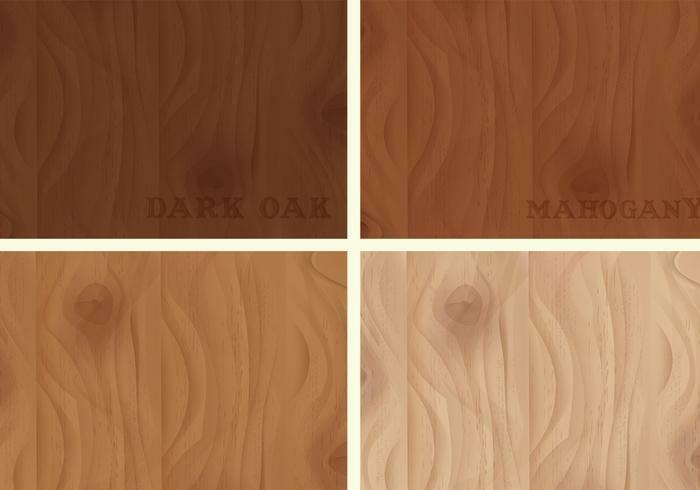 This Wooden Textures PSD Pack contains dark oak, mahogany, and light oak textures. If you want the vector version, download the <a href="http://www.vecteezy.com/backgrounds-wallpaper/61592-wooden-textures-vector/premium">Wooden Textures Vectors</a> over on Vecteezy!